Indigo is specialised in hiring senior technical candidates for companies where Software engineering is key. We recruit CTO, Lead developer and Senior developer & DevOps candidates who make a difference. Indigo specializes in recruitment of CTO, Lead Developer and Senior Developer & DevOps profiles. Indigo recruits in Europe and beyond; a larger resource market creates competitive advantage for your company. We recruit in the location most likely to find the right candidates. Indigo has a clear hiring process, works closely with its clients in a dedicated and project based manner to guarantee results. 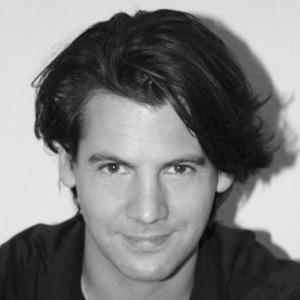 Willem is co-founder of Indigo and responsible for day-to-day management of Indigo. 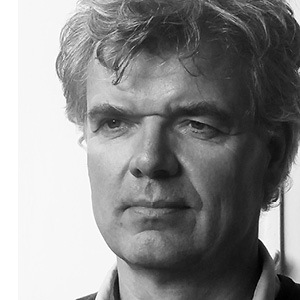 Jaap is co-founder of Indigo and responsible for day-to-day- and financial management of Indigo.